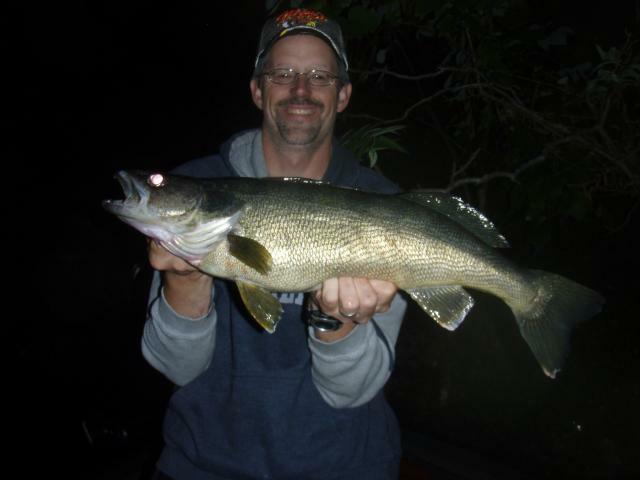 Captain Dave has been been fishing in the freshwater lakes, streams and rivers of New Jersey and the entire New York Metro area since he was a boy growing up in Passaic County, New Jersey. 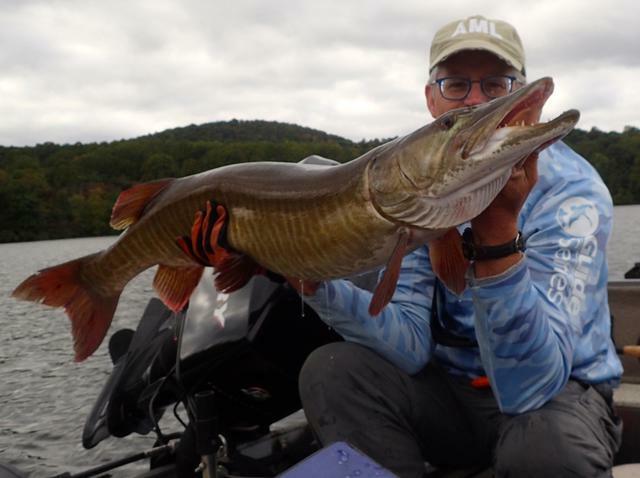 He has a background in fisheries biology, has studied fisheries management and ichthylogy and currently teaches biology at the high school level. 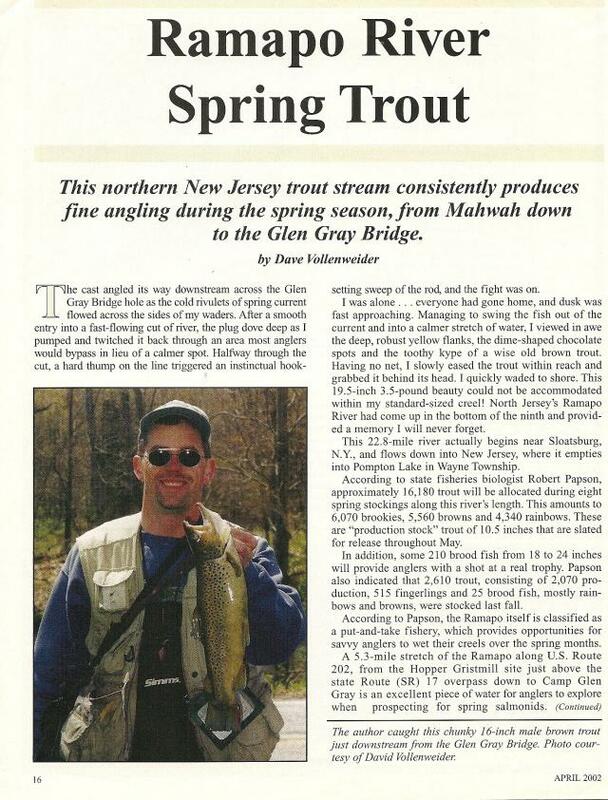 An avid multi-species angler, Captain Dave holds a USCG six-pack Inland Captain's Llicense and is intimately familiar with many of New Jersey's freshwater fisheries. 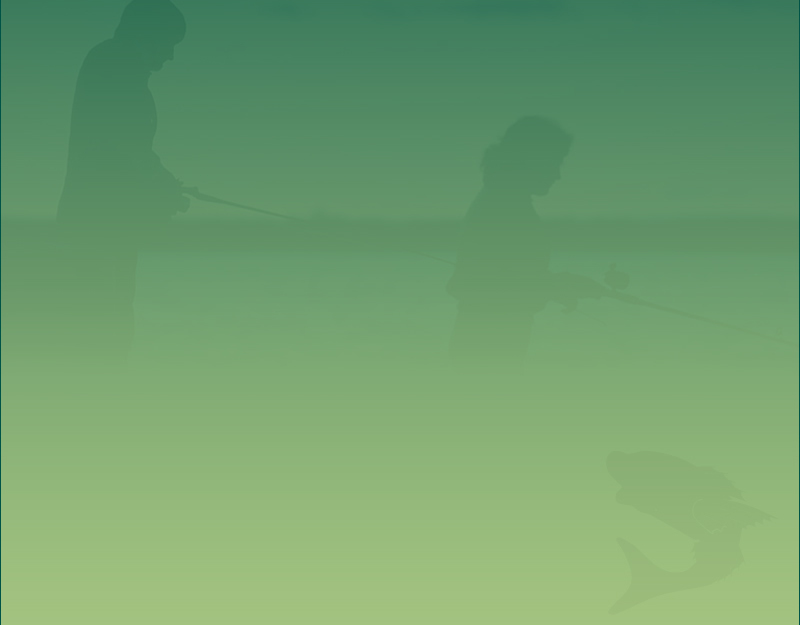 His goal is to provide an educational, fun and safe time on the water. 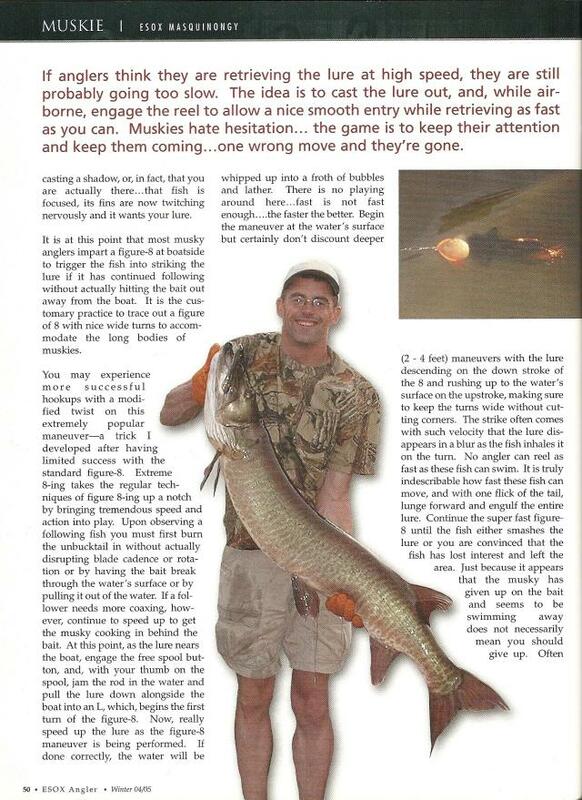 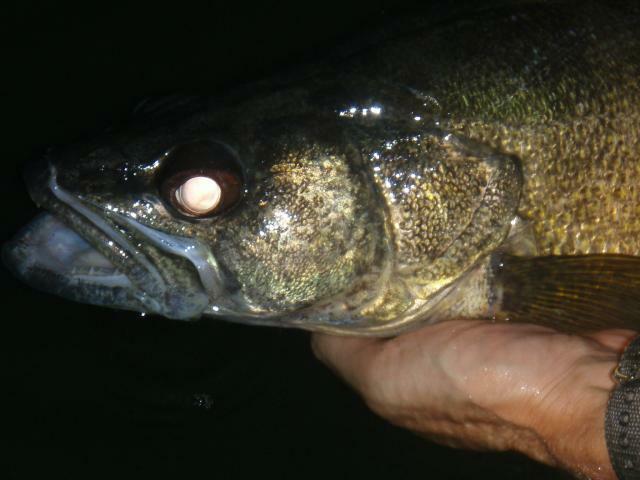 Captain Dave has published numerous articles on fish and fishing-related topics in the following outdoor magazines: Mid-Atlantic Game and Fish, Esox Angler and On the Water-The Angler's Guide. 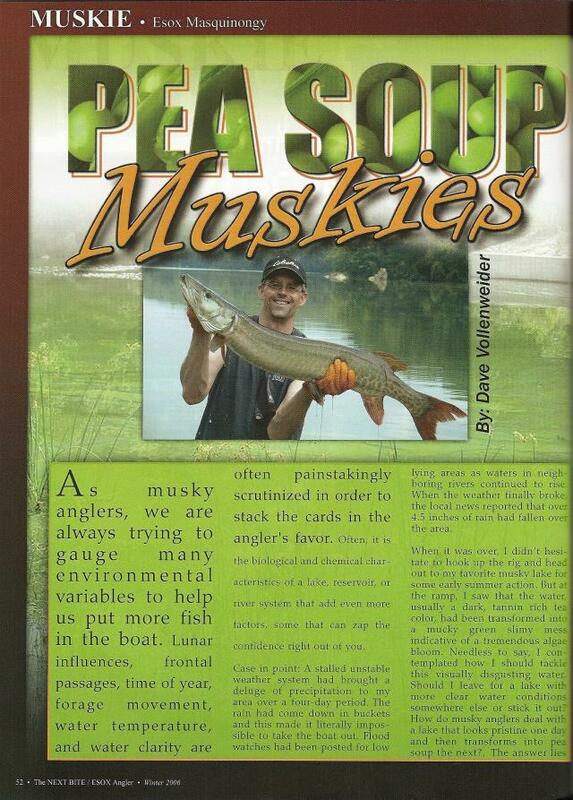 He's participated in many tournaments over the years and won first place in both the Muskie's Inc. Fall 2000 Tournament and the 1995 Hog Heaven Bass Master's Tournament on the Hudson River.